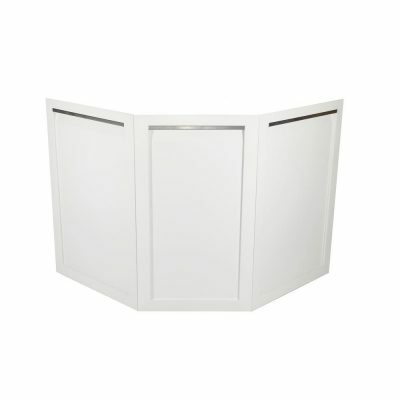 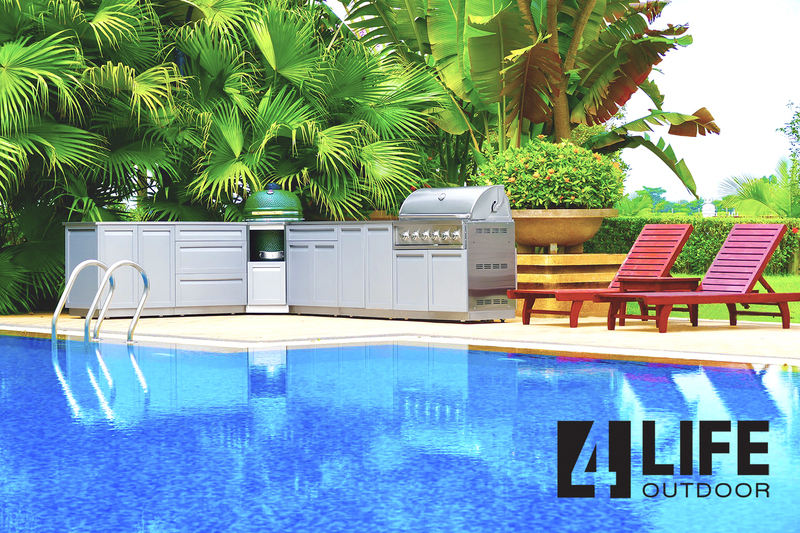 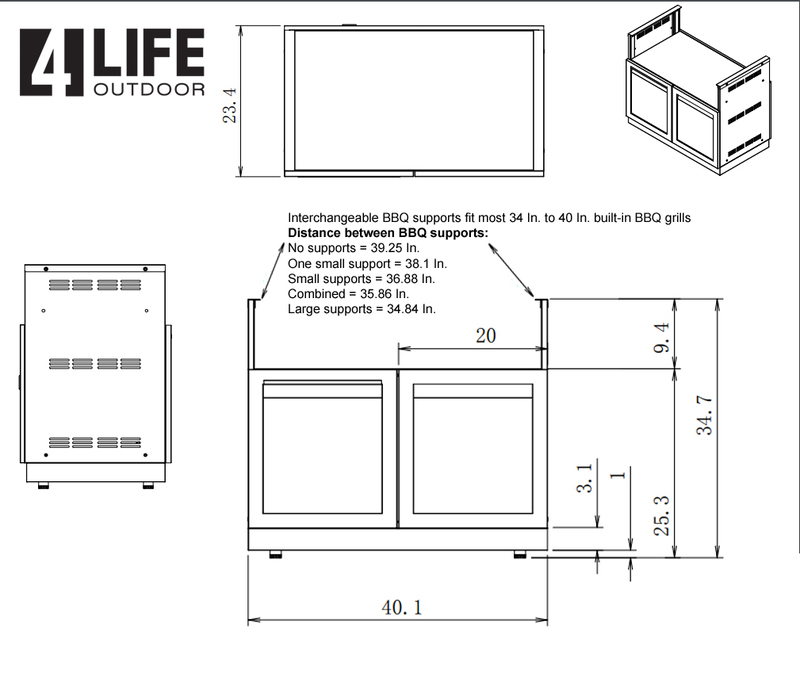 Built-in BBQ Grill Outdoor Kitchen Cabinet - G40004 - 4 Life Outdoor Inc. 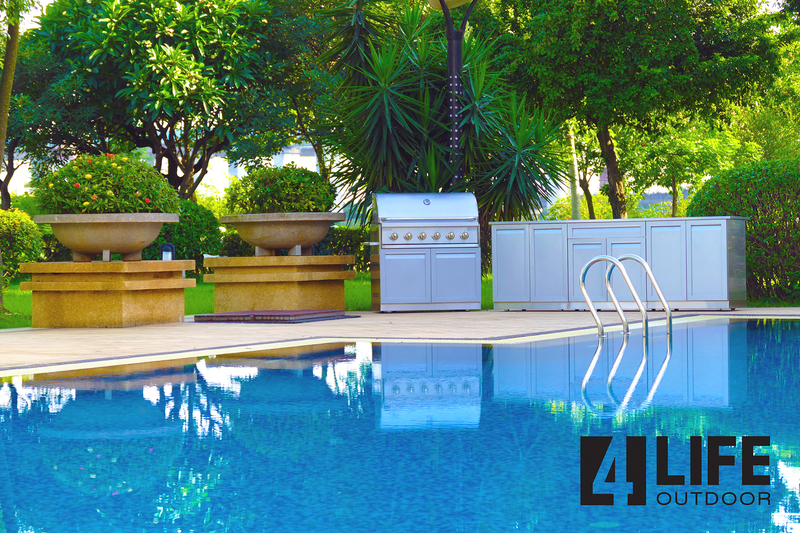 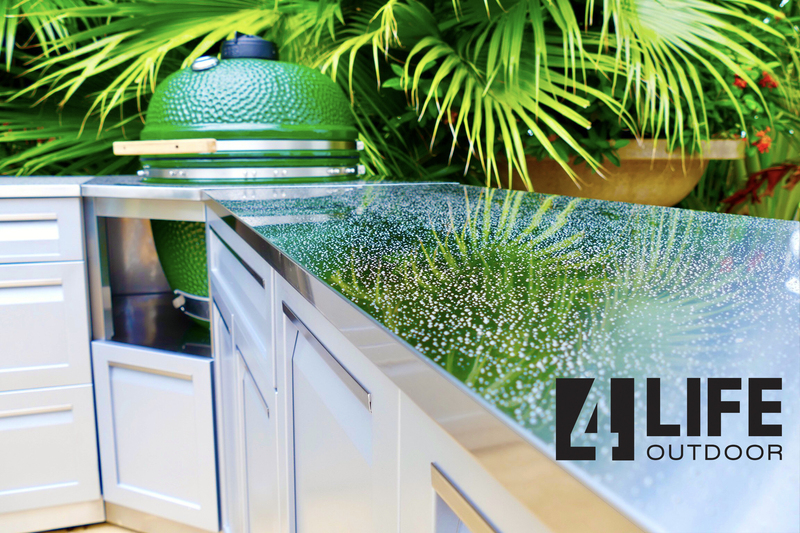 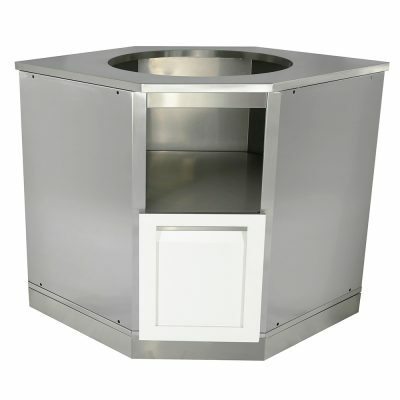 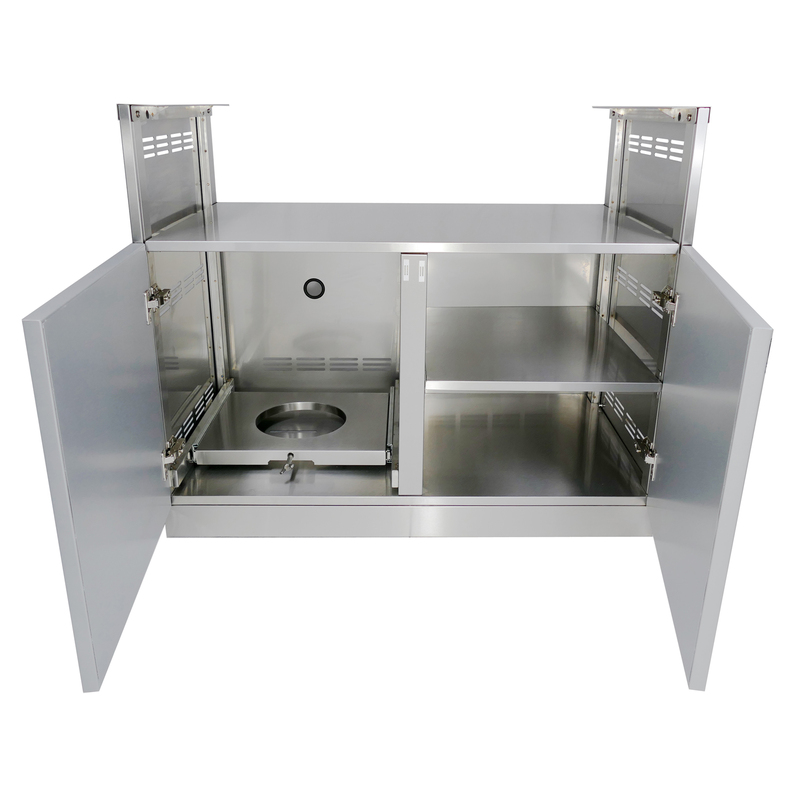 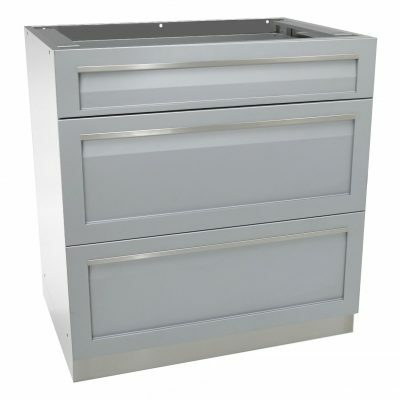 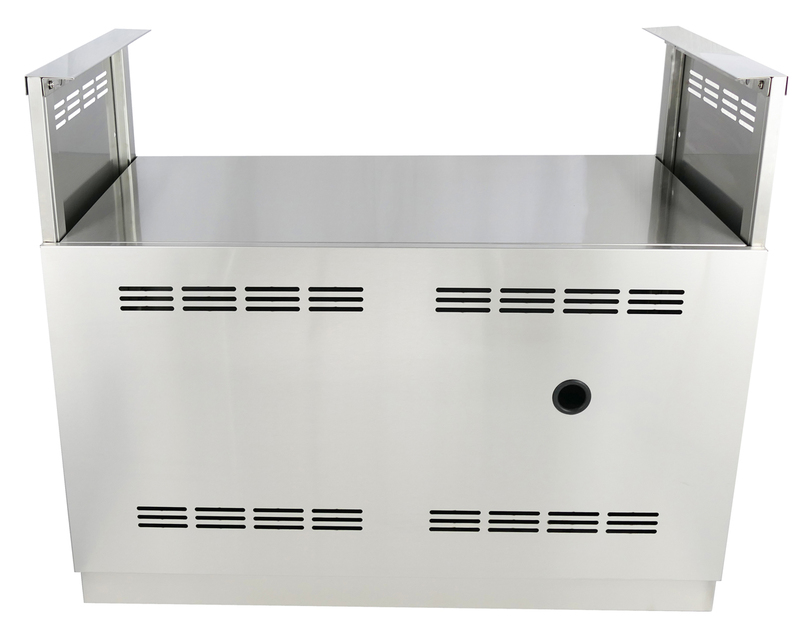 The 4 Life Outdoor Kitchen: Insert BBQ Grill Cabinet is precision made from 304 stainless steel and can hold most 34 inch to 40 inch built-in BBQ grills. 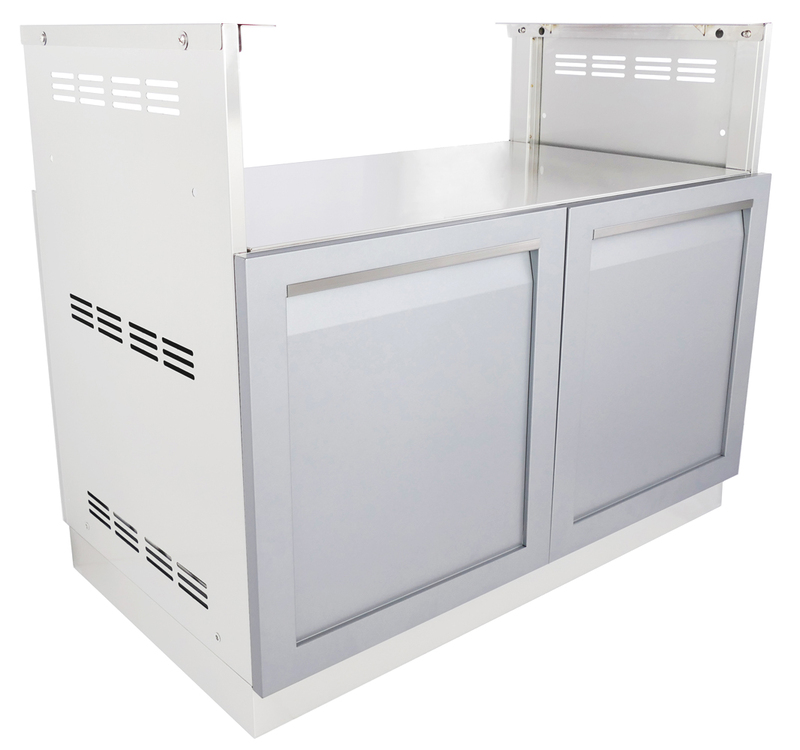 Each component is modular, meaning you can place the cabinets in any order. 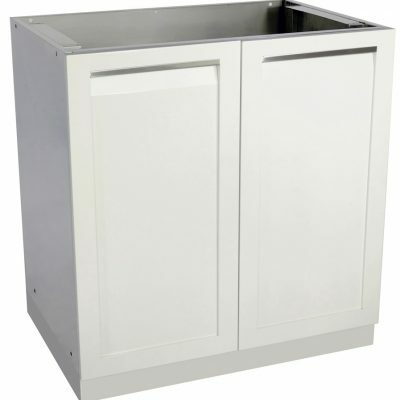 With free delivery to your home’s curb side, all you have to do with the fully assembled cabinets is take off the packaging, place the cabinets where you like it and tighten the cabinets together.